Local Riders,Local Races: Bournemouth Track Club Coaching Sessions Open to All! 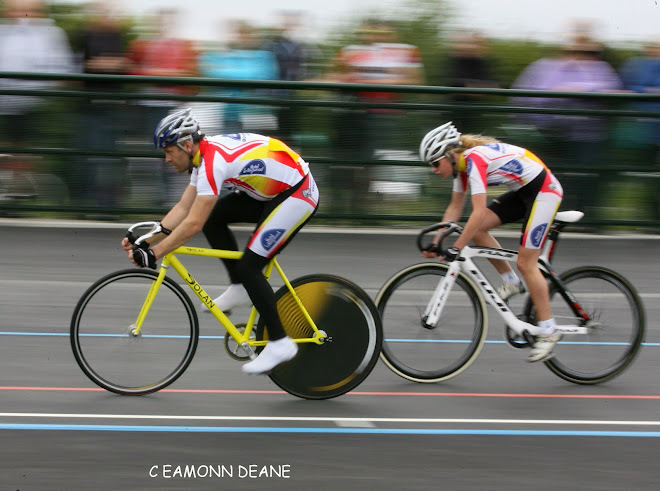 Bournemouth Track Club Coaching Sessions Open to All! 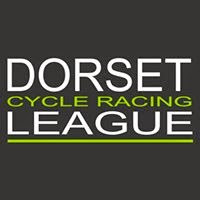 Note will be FREE to Bournemouth Cycling Centre members – membership details to follow shortly. 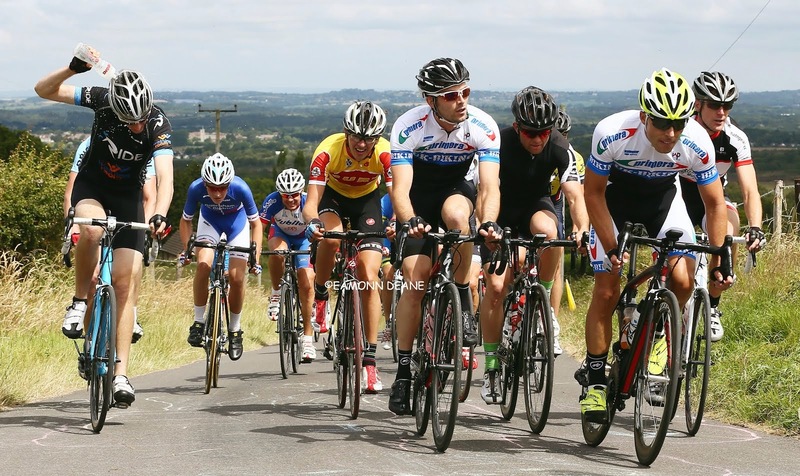 We need riders and coaches! 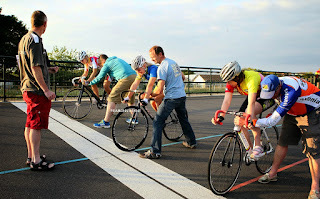 The object of the sessions is to cater for all ages and abilities and to teach track skills and etiquette. *Hire bikes have 3 pedal options – Look Keo Shimano SPD or if your shoes are not compatible with either of these an attachment with old style clips and straps is fitted so you are able to use normal trainers- under NO circumstances can pedals be swopped.